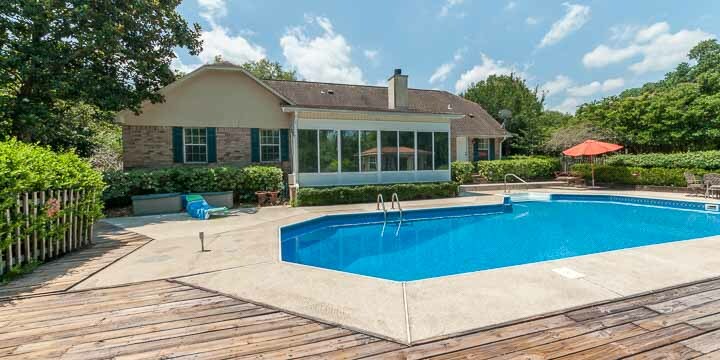 Finding a home that is perfectly maintained and has multiple amenities can be a tiresome and difficult thing to do. Occasionally, opportunities come your way. As a buyer, knowing when to step forward and go after that opportunity is key. 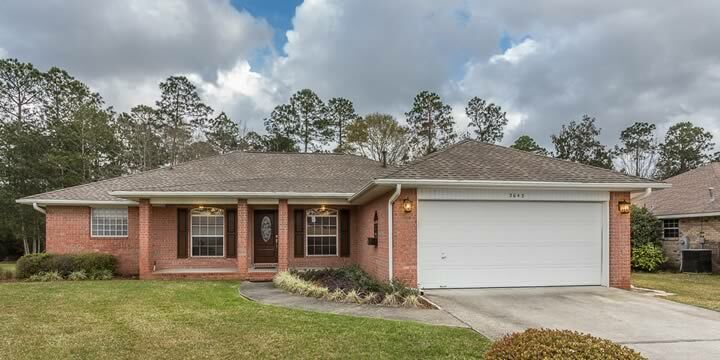 1721 Kings Way Drive in Cantonment is the perfect home for the family, friends, and entertaining. 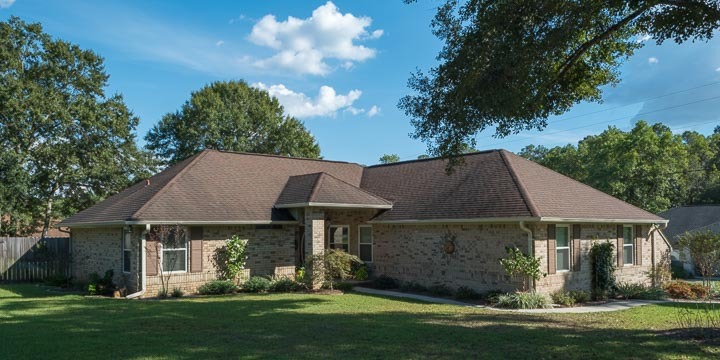 This home for sale is on a quiet street with beautiful mature trees and natural scenery allowing for privacy; the abundant curb appeal is a promise of good things to come.